Day to day this is a high degree of hardship location. 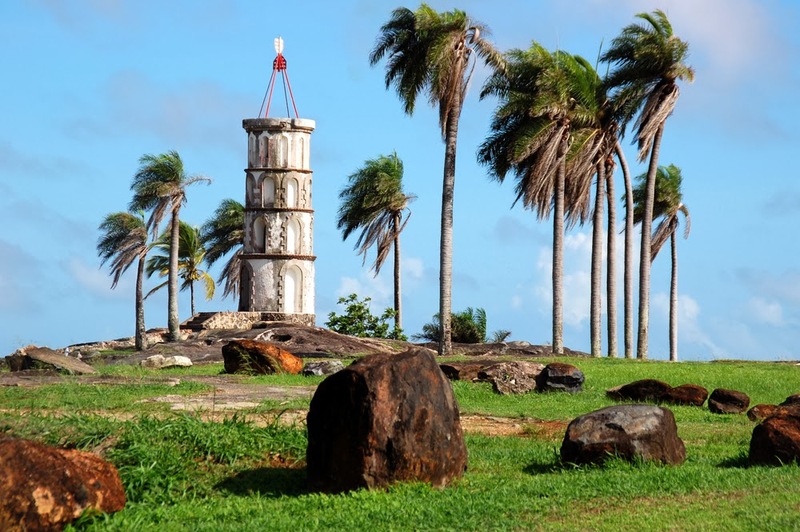 Cayenne is the capital city of French Guiana and is the industrial centre for the shrimp industry in the country. The climate here is tropical and moderated by trade winds and the people speak French which is the official language, as well as Creole. The cost of food and beverages is very high, clothing is average, housing is low and transport is very low compared to other places.